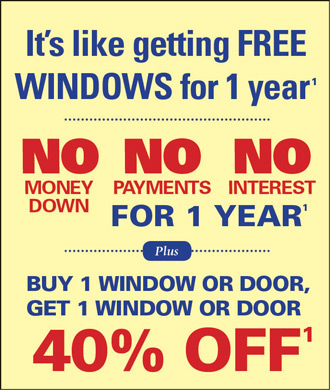 But One Window or Door, Get One 40% off! Plus Special Financing! Every Anderson representative, from telephone contact, sales, and site inspection, to installation was first rate, personable, considerate, and professional. Welcome to Renewal by Andersen® of Philadelphia, the region’s exclusive supplier of top of the line Renewal by Andersen® windows and doors. When you need new windows or doors in Philadelphia, Havertown, Ardmore, Chester, or Camden, Renewal by Andersen® of Greater Philadelphia has the top quality products and deeply experienced staff you need to ensure you get the best. And thanks to our backing by Renewal by Andersen® you’ll receive industry-leading warranties on each and every product we install. 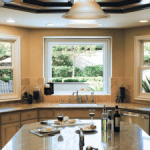 When it comes to replacement windows for homes in New Jersey, Pennsylvania and the surrounding areas, homeowners cannot have regular standard systems installed on their homes. The window systems they install should complement and even enhance the look and style of their homes. More importantly, the windows should provide proper insulation and be durable enough to deal with the climate and varying weather conditions in the US’ Northeastern and Middle Atlantic regions. The contractor you hire should also have a team that provides expert window installation services and knows how to properly maintain these high quality replacement windows. This is to ensure that the improvements you are doing to your house are well worth the investment and will provide you with the best performance. 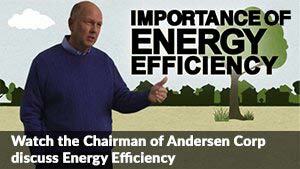 You can find all these with the window replacement team at Renewal by Andersen® of Greater Philadelphia. As a Better Business Bureau accredited business, we take great pride in providing more than just quality home improvement products. We provide our clients with a positive, rewarding home improvement experience. Our crews are prompt and courteous, and a line of communication between you, the homeowner, and our management staff will remain open past our final cleanup. Unlike many contractors, we don’t just quickly do a job and move on. We build lasting relationships with customers, often working on family homes that have been passed down through generations. We specialize in the installation of replacement windows and doors for New Jersey and Philadelphia homes, offering a wide selection of each. 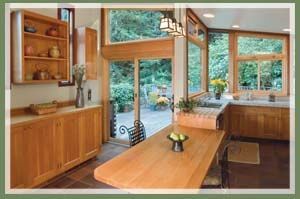 We’ve been in business long enough to recognize that each home deserves a unique style of window and door, and our design team will work closely with you to choose the right style for your home. Whether you need replacement windows in Camden, new doors in Chester, or brand new doors and windows in Ardmore, Renewal by Andersen® of Greater Philadelphia is the smart choice for local contractors. 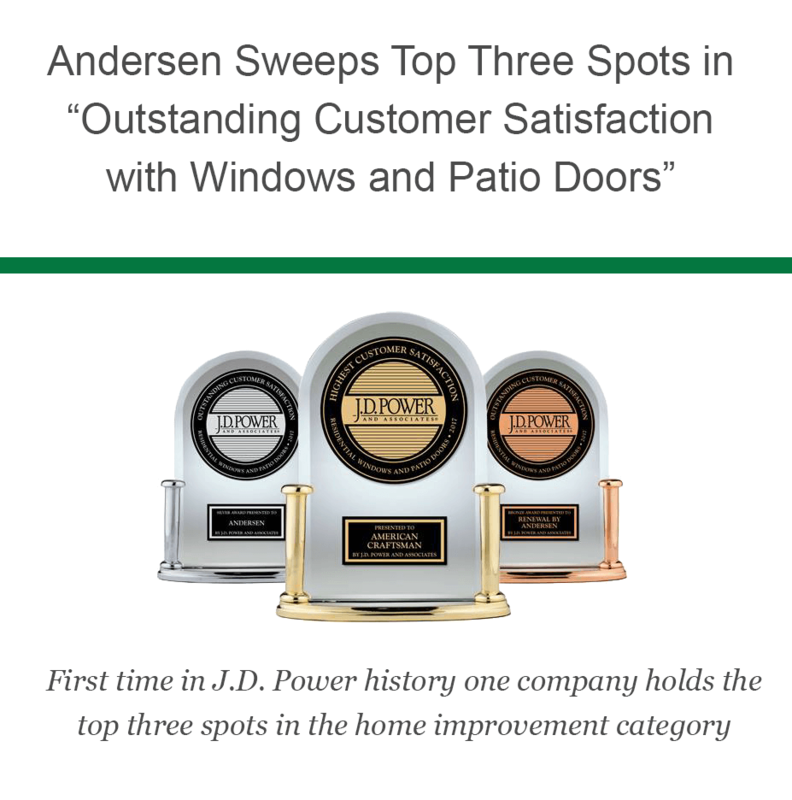 To learn more about the superior quality of Renewal by Andersen® products, or to speak with an expert in Ardmore area windows and doors, call Renewal by Andersen® of Greater Philadelphia today. You can request a free window or door consultation and receive additional information about our products by calling our toll free number 610-563-2190. Call us today for replacement windows and doors for homes in and around Camden, NJ and Philadelphia, PA.